Download "New Jersey Department of Education. 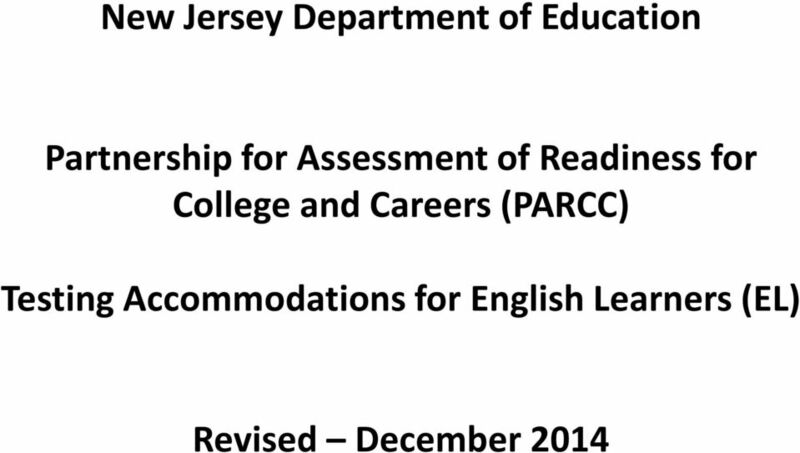 Partnership for Assessment of Readiness for College and Careers (PARCC) Revised December 2014"
5 Accommodations As the department transitions to PARCC assessments, testing accommodations have been expanded to increase access for most students. 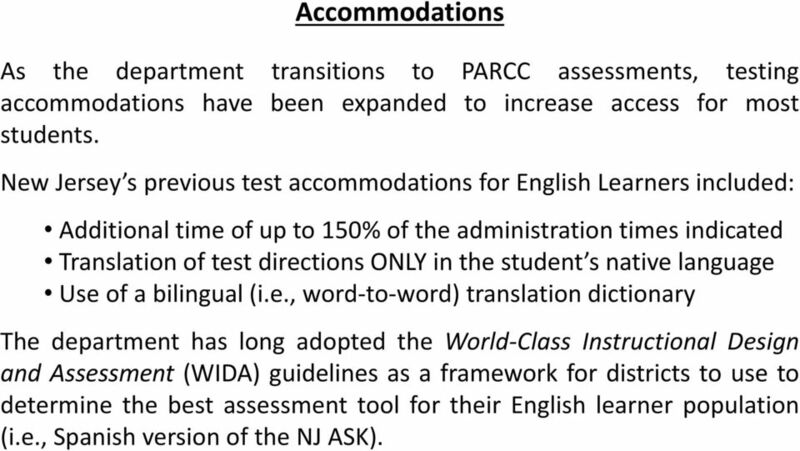 New Jersey s previous test accommodations for English Learners included: Additional time of up to 150% of the administration times indicated Translation of test directions ONLY in the student s native language Use of a bilingual (i.e., word-to-word) translation dictionary The department has long adopted the World-Class Instructional Design and Assessment (WIDA) guidelines as a framework for districts to use to determine the best assessment tool for their English learner population (i.e., Spanish version of the NJ ASK). 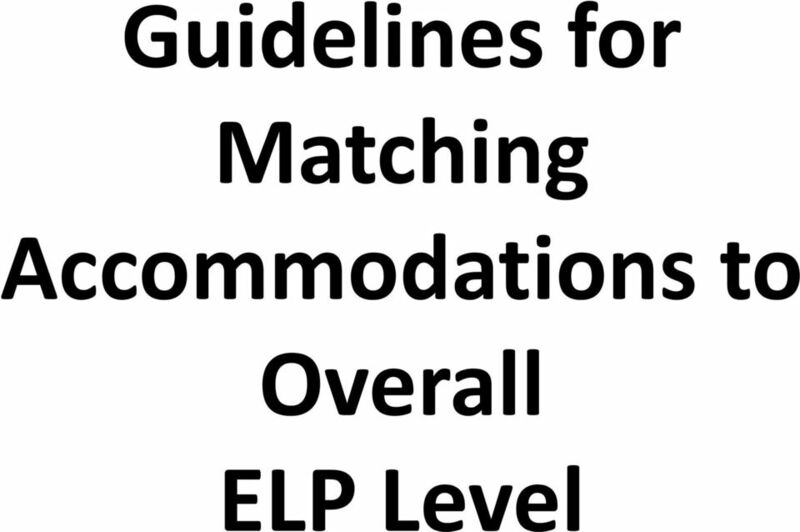 12 Guidelines for Matching Accommodations to Overall ELP Level Students in the Beginning level have demonstrated limited proficiency in reading and writing and as a result experience the greatest need for testing accommodations. Students at this level demonstrate the greatest need for accommodations but are not well equipped to use them. 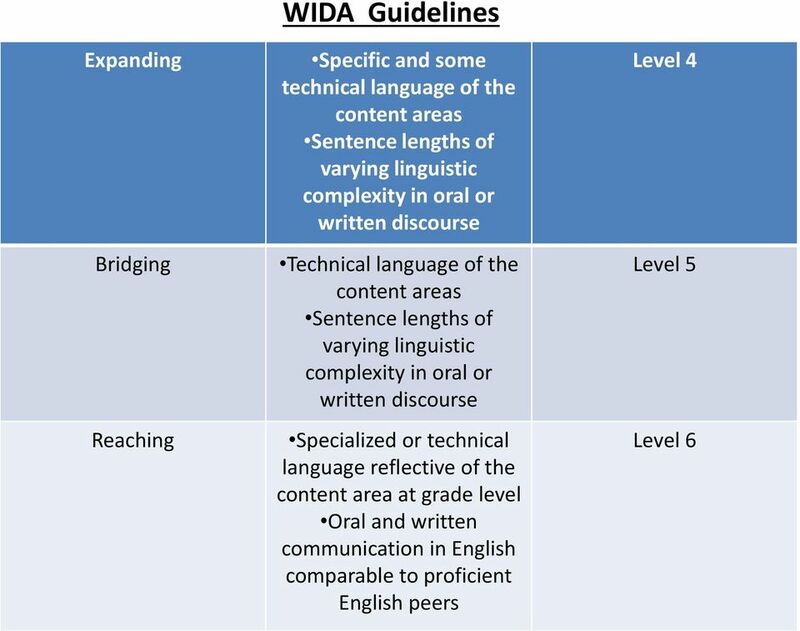 Students in the Intermediate level have developed some literacy in English and can benefit from a broader range of testing accommodations. Testing accommodations for a student at this level varying depending upon the student's background and characteristics. 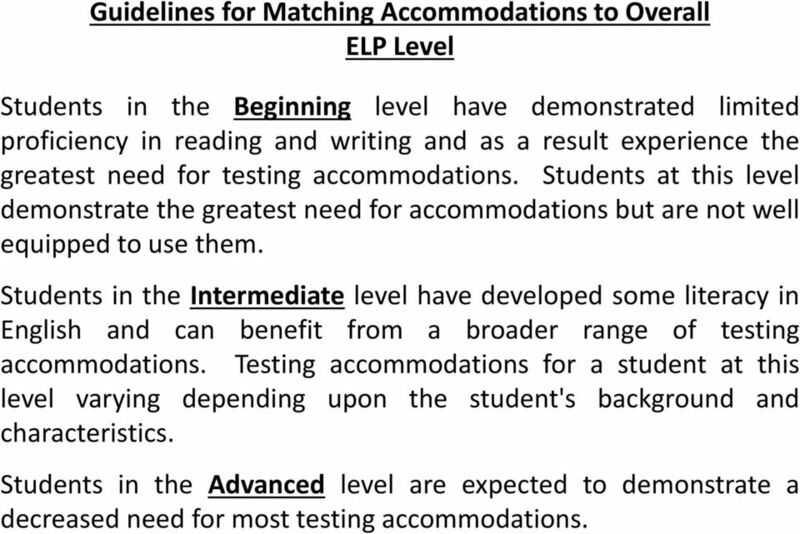 Students in the Advanced level are expected to demonstrate a decreased need for most testing accommodations. 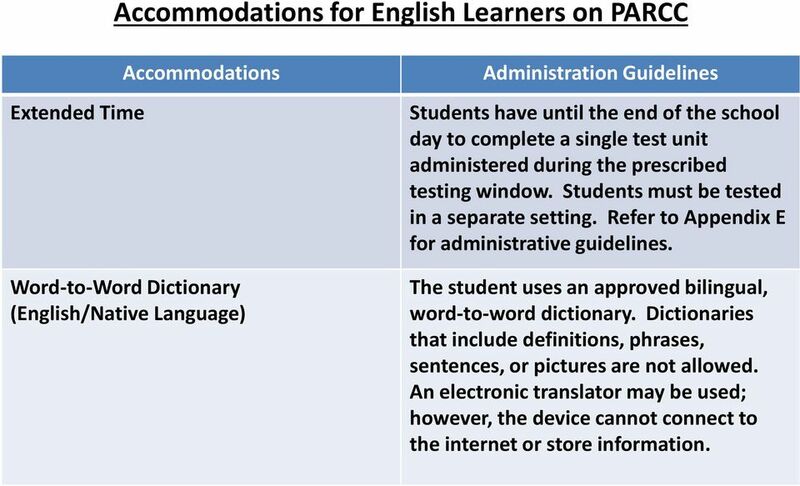 14 Accommodations for English Learners on PARCC Extended Time Accommodations Word-to-Word Dictionary (English/Native Language) Administration Guidelines Students have until the end of the school day to complete a single test unit administered during the prescribed testing window. Students must be tested in a separate setting. Refer to Appendix E for administrative guidelines. The student uses an approved bilingual, word-to-word dictionary. Dictionaries that include definitions, phrases, sentences, or pictures are not allowed. An electronic translator may be used; however, the device cannot connect to the internet or store information. 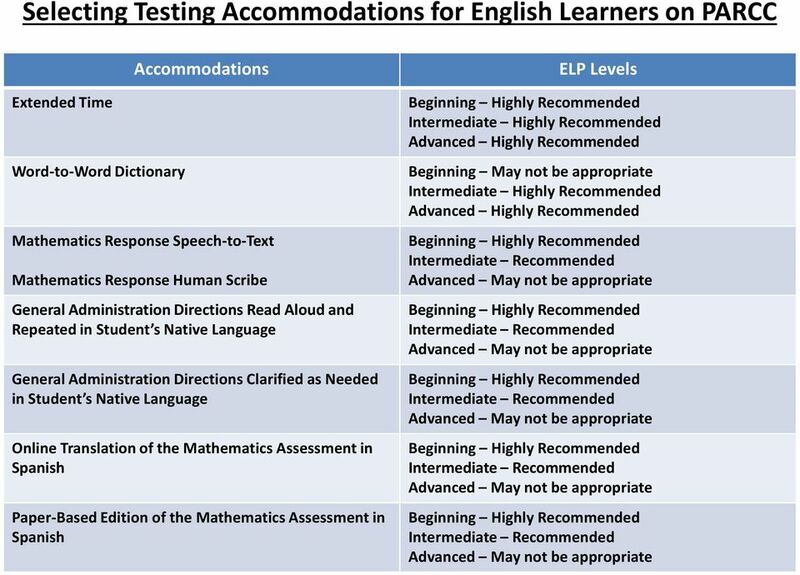 15 Accommodations for English Learners on PARCC Accommodations Mathematics Response Speech-to-Text Mathematics Response Human Scribe General Administration Directions Read Aloud and Repeated in Student s Native Language (by test administrator) Administration Guidelines The student dictates responses verbally, using an external speech-to-text device or human scribe. The student must be tested in a separate setting. Student s responses must be transcribed exactly as dictated. The test administrator reads aloud the general administration instructions in the student s native language. The student may request that directions be repeated. The student must be tested in a separate setting. 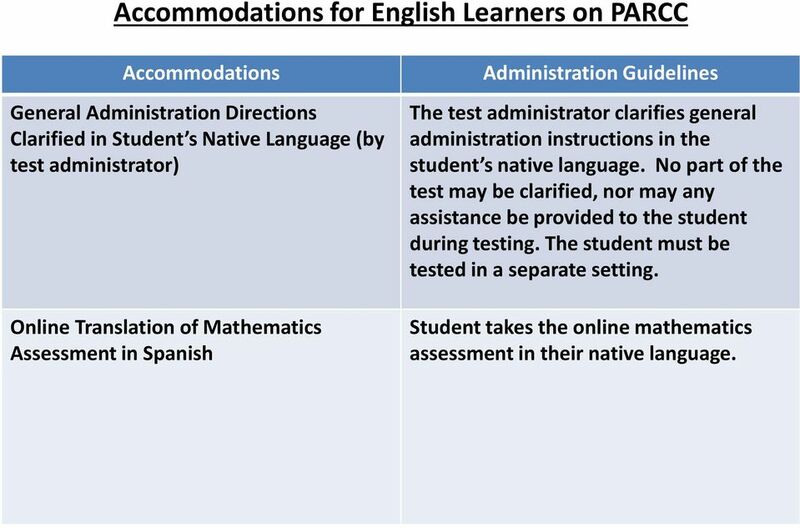 16 Accommodations for English Learners on PARCC Accommodations General Administration Directions Clarified in Student s Native Language (by test administrator) Online Translation of Mathematics Assessment in Spanish Administration Guidelines The test administrator clarifies general administration instructions in the student s native language. No part of the test may be clarified, nor may any assistance be provided to the student during testing. The student must be tested in a separate setting. Student takes the online mathematics assessment in their native language. 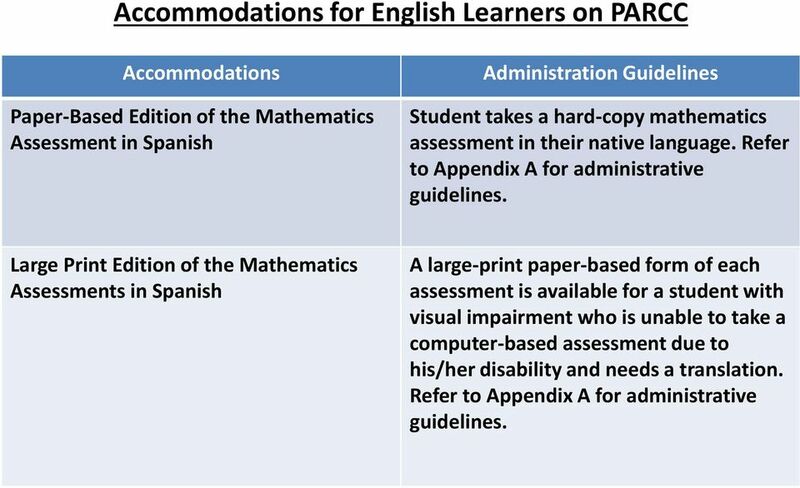 17 Accommodations for English Learners on PARCC Accommodations Paper-Based Edition of the Mathematics Assessment in Spanish Administration Guidelines Student takes a hard-copy mathematics assessment in their native language. Refer to Appendix A for administrative guidelines. Large Print Edition of the Mathematics Assessments in Spanish A large-print paper-based form of each assessment is available for a student with visual impairment who is unable to take a computer-based assessment due to his/her disability and needs a translation. Refer to Appendix A for administrative guidelines. 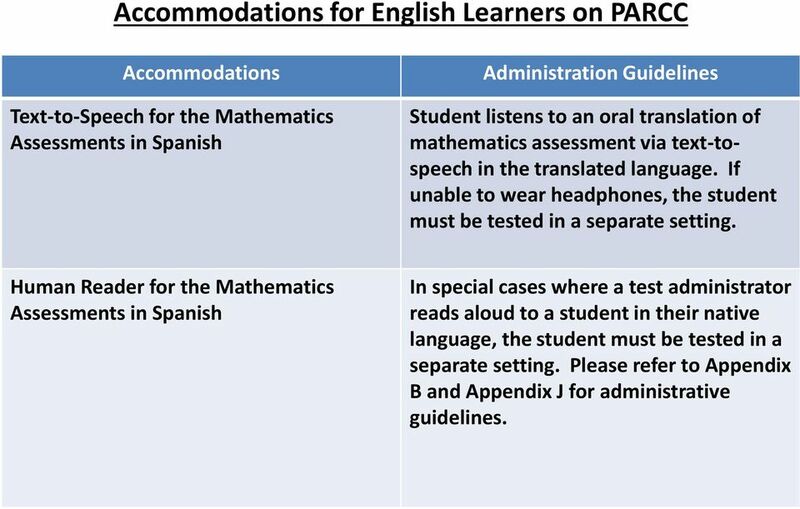 18 Accommodations for English Learners on PARCC Accommodations Text-to-Speech for the Mathematics Assessments in Spanish Administration Guidelines Student listens to an oral translation of mathematics assessment via text-tospeech in the translated language. If unable to wear headphones, the student must be tested in a separate setting. Human Reader for the Mathematics Assessments in Spanish In special cases where a test administrator reads aloud to a student in their native language, the student must be tested in a separate setting. Please refer to Appendix B and Appendix J for administrative guidelines. 24 Decision-Making Process Step 2 Learn About Accessibility Features and Accommodations It is critical for educational teams to learn about the accessibility features and accommodations that provide increased access for students or reduce or eliminate the effects of a student s disability or English learner status, and provide equitable access to grade-level or course content for diverse learners. 25 Decision-Making Process Step 3 Select Accessibility Features and Accommodations for Individual Students When selecting accessibility features for all students, and accommodations for English learners and/or students with disabilities, one must: Discuss which accessibility features and accommodations might assist a student during daily instruction in the classroom; Determine which accessibility features and accommodations to try out with the student during instruction in each content area; Document and evaluate the effectiveness of the accessibility features and accommodations used over time; Adjust the use of accessibility features and accommodations as needed for the future; and Based on the effectiveness of the supports used in the classroom, determine which accessibility features and accommodations should be used on PARCC assessments, and whether they are allowed. 26 Decision-Making Process Step 3 Select Accessibility Features and Accommodations for Individual Students In selecting appropriate accessibility features and accommodations for PARCC assessments, it is imperative that educators be aware of the following: Accessibility features and accommodations should not be broadly assigned across all assessments, but considered and discussed separately for each content-area assessment. Students should receive the accessibility features and accommodations they need to participate in the assessment, but should not receive more accessibility features and accommodations than are necessary to participate meaningfully. Accessibility features and accommodations should not be used to compensate for a student s lack of knowledge and skills. Students need opportunities beforehand to try out accessibility features and accommodations and learn which are most helpful in classroom instruction, as well as on large-scale assessments. 27 Decision-Making Process Step 3 Select Accessibility Features and Accommodations for Individual Students The more input students have in selecting their accessibility features and accommodations, the more likely the accessibility features and/or accommodations will be used. Accommodations that provide access to students on assessments should be based on their needs as students with disabilities or English learners. Stakeholders should be careful to avoid selecting accessibility features and accommodations using a kitchen-sink approach that provides the student with unnecessary or mutually-contradictory accommodations in an attempt to provide every possible advantage on the assessment. 30 Decision-Making Process Step 5 Evaluate and Improve Accessibility Features and Accommodations Use It will be necessary to collect and analyze data on the use and effectiveness of accessibility features and accommodations to ensure that the participation of all students in assessments is meaningful, and to carefully document decisions and information n the selection, use, and evaluation of accessibility features and accommodations. Sample Evaluation Questions Are procedures in place to ensure that test administration procedures are not compromised due to the provision of accessibility features and accommodations? 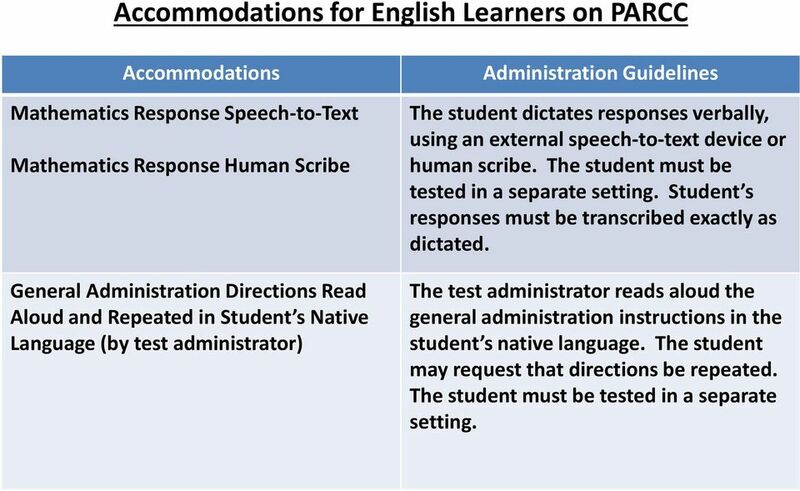 Are procedures in place to ensure that test administrators comply with directions for the administration of accessibility features and accommodations? What is the student s perception of how well the accessibility feature and/or accommodation worked? What combination of accessibility features and/or accommodations seems to be effective? 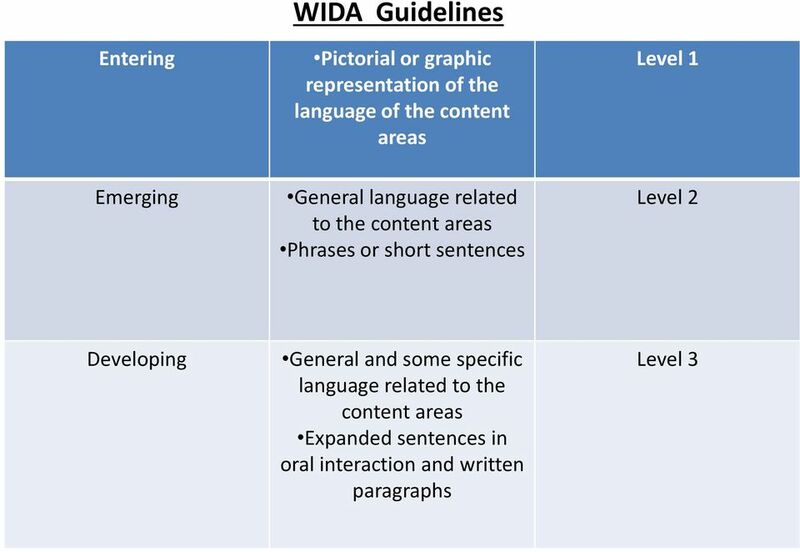 32 Guidelines for Selecting Appropriate Accessibility Features and Accommodations for English Learners The following process can be used to select features and accommodations for English learners: 1. Classroom teacher examines the types of support that helps a student access the curriculum and tries them out to determine whether they meet the students needs. The teacher should observe the student in the classroom using the accessibility features and /or accommodation(s) and inform the members of the team of educators as to which accessibility features and/or accommodations are most appropriate and effective. 2. Teachers should document and provide information on a student s use of linguistic accommodations during classroom instruction and assessment. 3. Compile classroom information and data about the student s background, instructional needs, and use of the accessibility features and/or accommodation(s), the educators selecting accessibility features and/or accommodation(s) for the English learner can help the classroom teacher and student evaluate whether to continue using accessibility features and/or accommodation(s) or suggest additional features and/or accommodation(s). 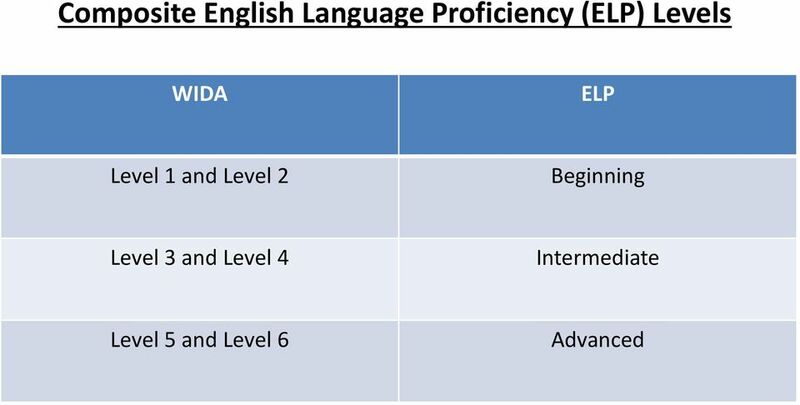 34 Eligibility for English Learner Accommodations Only students currently classified as English learners (or EL, LEP) are eligible to receive accommodations designated for English learners on PARCC assessments, including students classified as English learners whose parents/guardians has refused language support program services. 36 Administering Accommodations During Testing It is important for test administrators and all other appropriate personnel to be engaged in planning the logistics regarding the assessment accommodations for each day of testing. An appropriate list must be developed with the names of the students, the accommodation(s) they require, test locations, and staff responsible for administering the test. 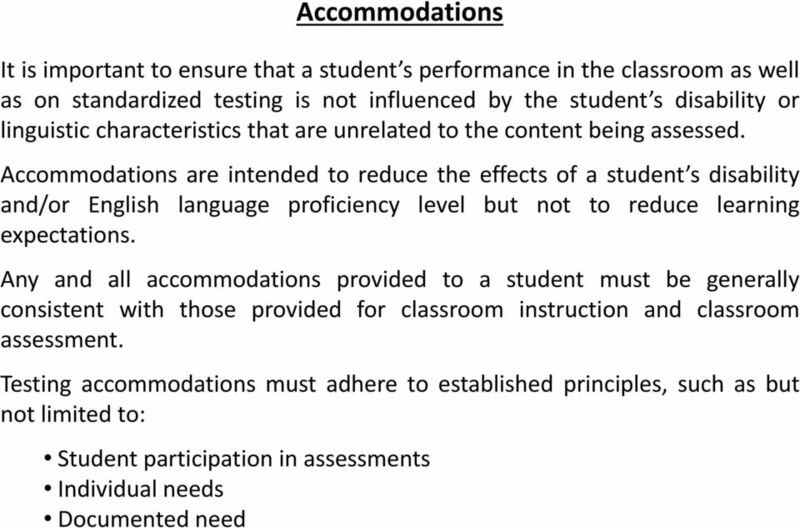 Test administrators must be aware of and understand the requirements for providing accommodations on the PARCC assessments. Accommodations should never be used for the first time on a state test. 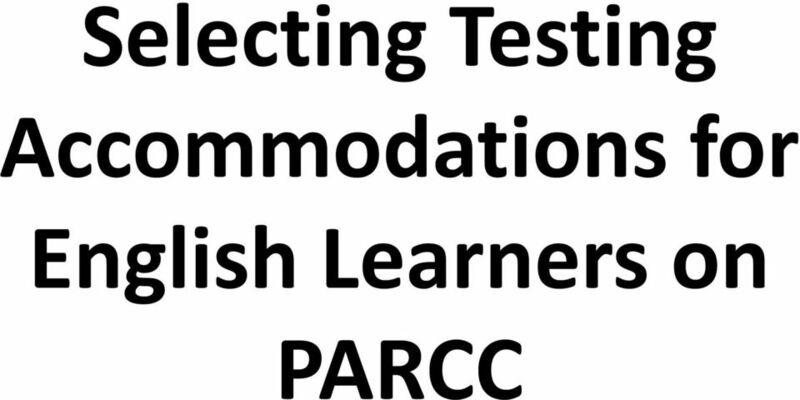 Testing accommodations should be introduced to the student(s) long before the PARCC assessments are administered to determine their effectiveness. 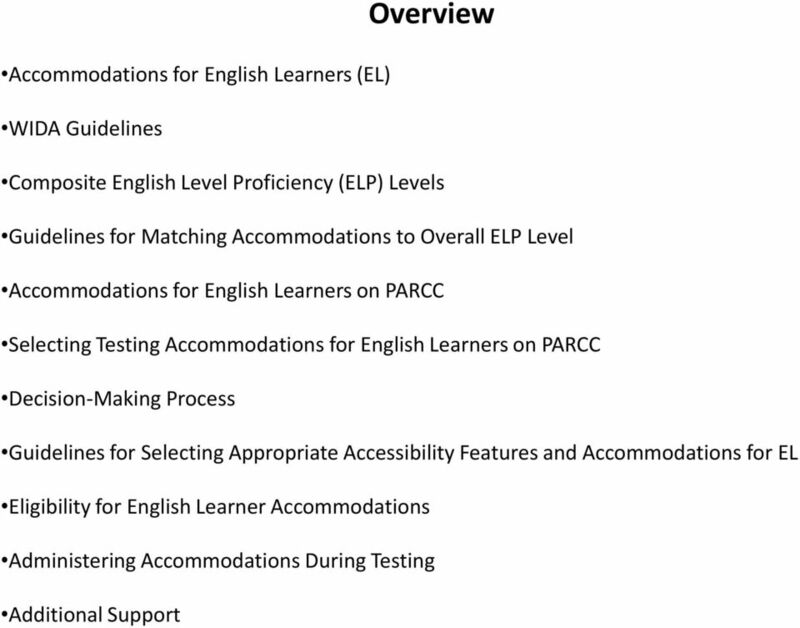 38 Additional Support For a comprehensive overview of the testing accommodations discussed in this presentation, visit the web site: This manual will provide guidance and technical assistance for districts in administering accessibility features and accommodations on PARCC assessments. Guidelines on Tools, Supports, & Accommodations FOR state assessments 2014-2015 Guidelines for decisions regarding classroom orientation, assessments, & implementation of tools, supports, & accommodations. TExES English as a Second Language Supplemental (154) Test at a Glance See the test preparation manual for complete information about the test along with sample questions, study tips and preparation resources. Comal ISD 2013-2014 Bilingual & ESL Program Evaluation. Where Excellence is an Attitude!